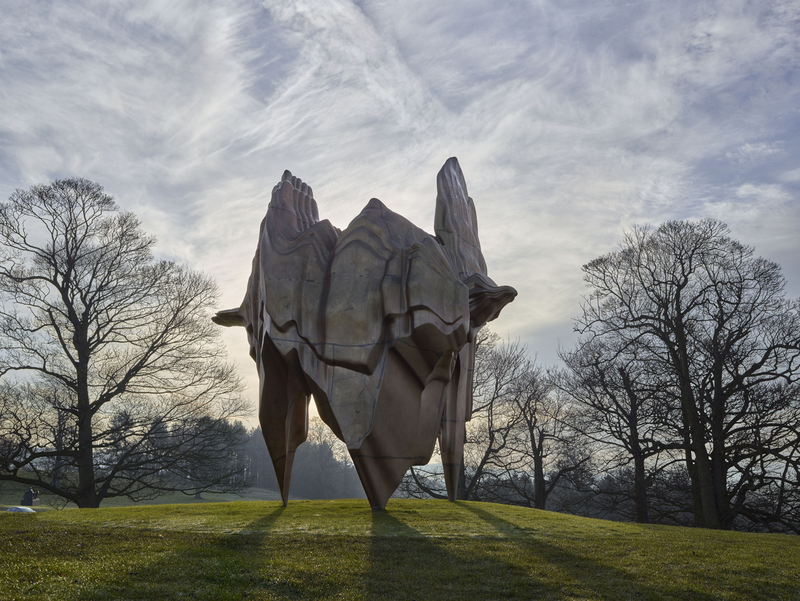 This year, Yorkshire Sculpture Park (YSP) turns 40. In 1977, when YSP was established by our Founding and Executive Director Peter Murray, it was incredibly innovative. It was the UK’s first sculpture park and, although it had some support, its creation was actually quite controversial. 40 years later, YSP has grown from less than ten acres, no audience, no staff and just a £1,000 grant, into one of the largest open air galleries in Europe. 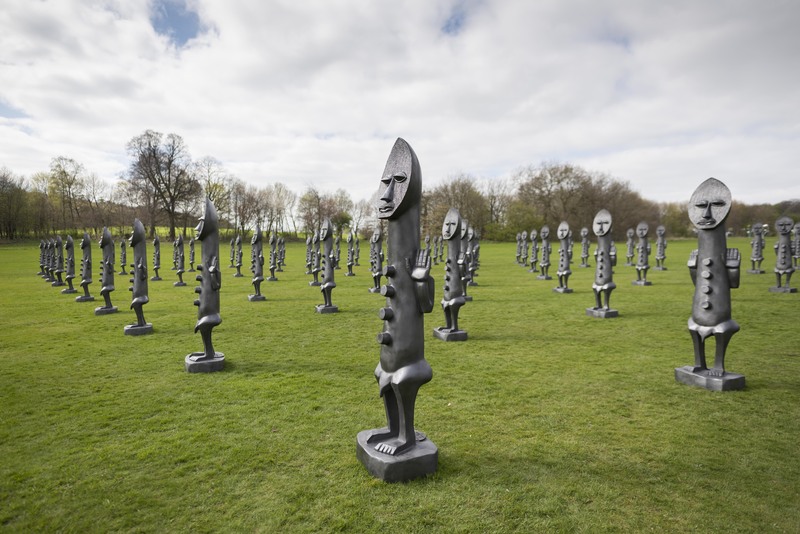 Now spanning over 500 acres of picturesque grounds, including five indoor galleries, YSP displays the work of some of the world’s most extraordinary artists, in a truly extraordinary setting. 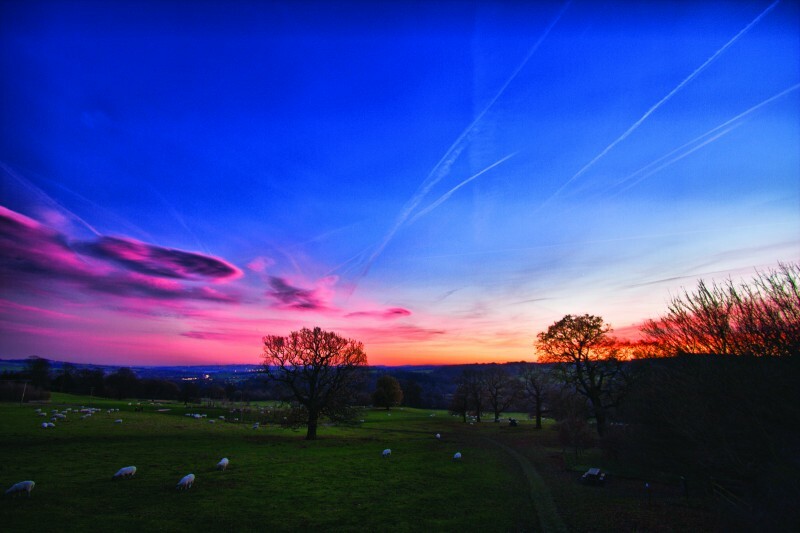 Throughout the weekend, from dawn until dusk, we’re showcasing everything that’s wonderful about YSP with loads of special events and experiences. 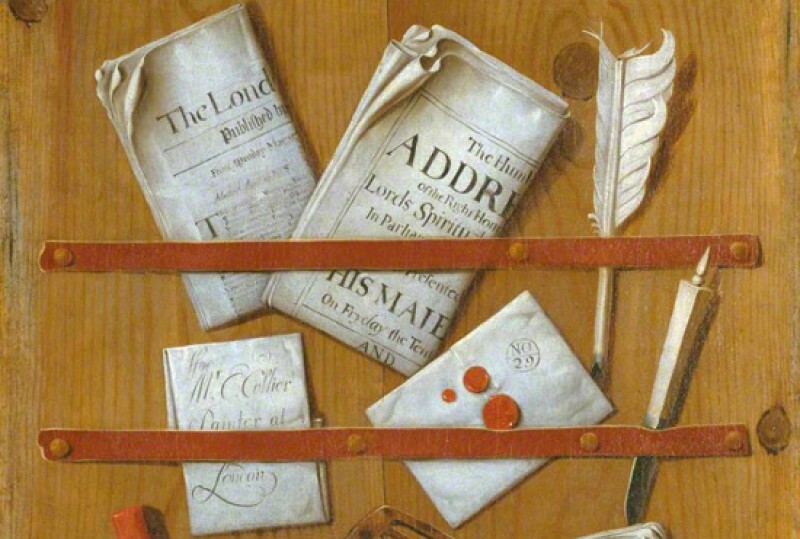 This weekend (14th–16th July), we’re celebrating our anniversary with 'A Weekend of Wonderful Things'. Throughout the weekend, from dawn until dusk, we’re showcasing everything that’s wonderful about YSP with loads of special events and experiences. There’s a chance to experience the genuinely breath-taking sunset or sunrise in the unique James Turrell Deer Shelter Skyspace; there’ll be the sights and sounds of a Caribbean Carnival with steel pan music and energetic performances; and a liberating barefoot walk around the Park. The weekend also includes a secret silent disco, stargazing, family sculpture workshops, meditation, magic and much more. Other exciting things to have taken place this year, as part of our anniversary celebrations, include a new display of artwork in the open air. So far this year we’ve welcomed Ai Weiwei’s dramatic group of 12 bronze Zodiac Heads; a powerful installation of 80 identical figures by British-Trinidadian artist Zak Ové; and Wilsis, a beautiful new seven-metre-tall cast iron head by Jaume Plensa which overlooks the lake. 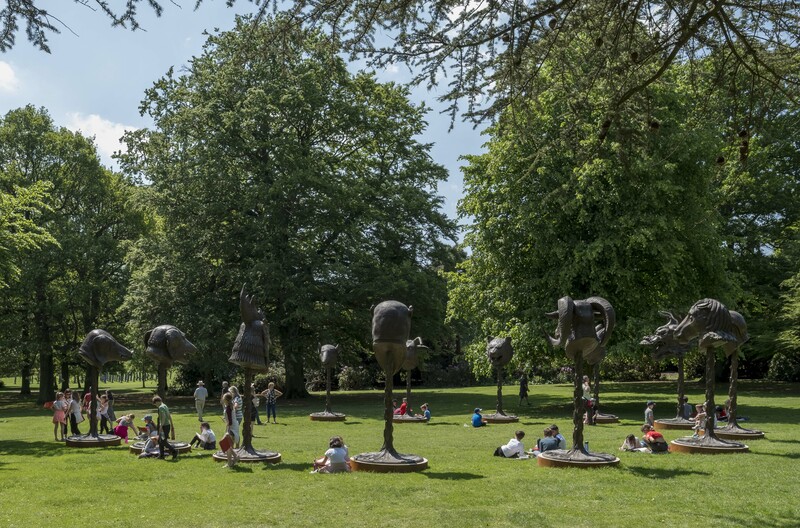 These – along with sculptures by Phyllida Barlow, Matthew Day Jackson, Mikayel Ohanjanyan, Bob and Roberta Smith and Ursula von Rydingsvard – join more than 80 works already on display in the outdoors, and may encourage visitors to explore areas of the Park that they’re not too familiar with. All of this complements our temporary exhibitions programme which currently includes 'Occasional Geometries', a new exhibition curated from the Arts Council Collection by Bangladeshi-born artist Rana Begum (15th July–29th October); spectacular sculptures made from dice, glass and stainless steel by Tony Cragg in 'A Rare Category of Objects' (until 3rd September); and 'Tread Softly', which explores the realities of childhood and developing identity and is also curated from the Arts Council Collection (until 3rd September). Planning for the future, YSP began the construction of a new additional visitor centre earlier in the year, which will include a restaurant, gallery space and shop. It’s set to open in summer 2018 and will play an important part in our future by giving us the extra facilities needed for our growing visitor numbers. Here’s to another 40 years! Find out more here about YSP’s 40th anniversary celebrations. The full 'Weekend of Wonderful Things' itinerary can be seen and downloaded here.